1,500 points in a high school career isn’t an easy mark to hit, and yet Caleb Edwards just did exactly that. He did so with a 29 points, 15 rebounds and 8 block performance in a win over Jensen Beach. For Edwards, the journey to that mark was anything but conventional, and he did so after transitioning to a school known for their football. 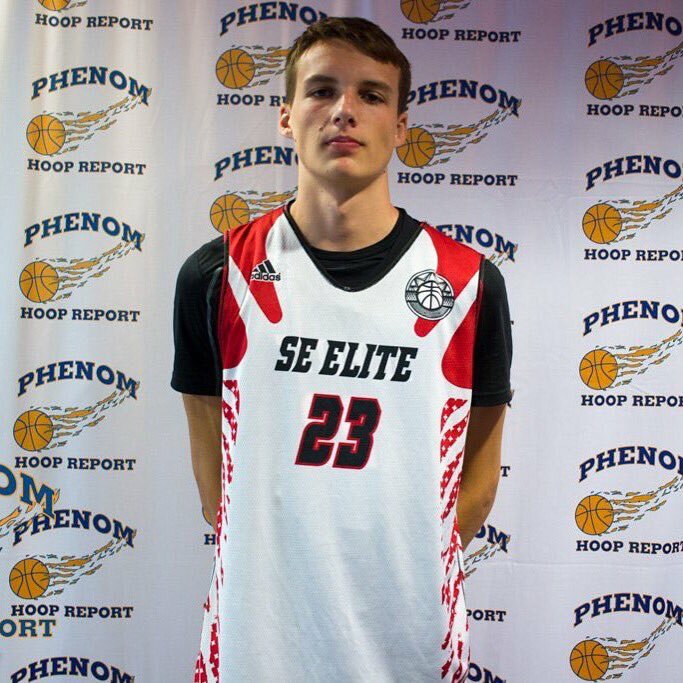 For Edwards, the journey really started at the SE Elite combine in South Carolina his sophomore summer. While many schools have offered Edwards scholarships over the course of his high school career, he said he really hasn’t found that place where he knows he fits in. Feeling at home when he visits the campus is the most important part of the decision for Edwards. As for the next step, if he’s not able to find that place, Edwards says he definitely has thought about what his options could be. Many young players have that dream of playing professional basketball, but Edwards has his mind on something a bit different. Edwards expressed his admiration for his father, Craig, who has been there every step of the way on his journey. In terms of being a leader, Edwards said he really embraces the responsibility. While Edwards is focused on heading to college, he does have one goal he really wants to accomplish before he leaves South Fork. A district championship would indeed be quite the fitting end to a fantastic career for Edwards at South Fork.